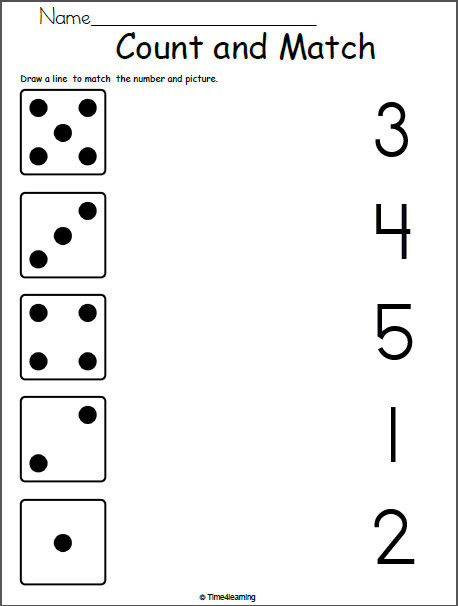 Count. 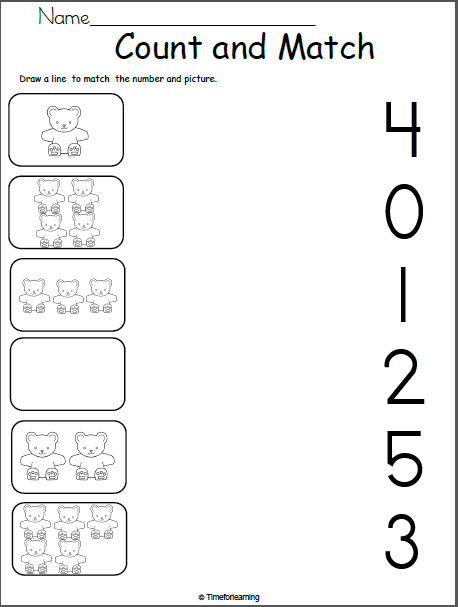 Draw a line to match the numbers and pictures. 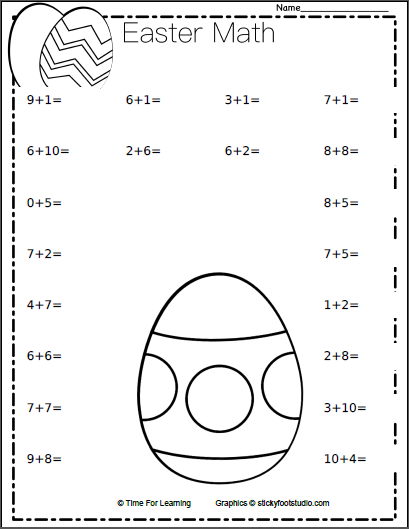 Free Fraction Worksheet - Thirds Simple print and practice page for fractions. 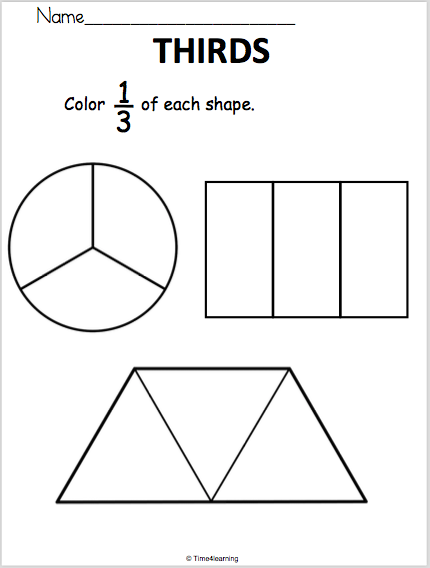 Students color one third of each shape on this worksheet.